Click on a photo for a larger image. 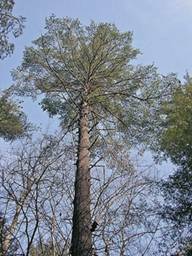 Additional information can be found in Pests of Hemlocks - Fungal Diseases. Click on a photo for a larger image. Additional information can be found in Pests of Hemlocks - Insects & Mites.